Despite our technologically-driven, digital world with its abundant video call applications, business travel is rising; which suggests that we still value face-to-face meetings over and above remote ones. As an employee travelling on business, be aware that it’s your company’s duty to make sure you are informed about the type of risk you may be exposed to and that you are given appropriate information and instruction as to how these risks may be managed, reduced or eliminated. Obviously, this includes political instability and civil unrest if you’re travelling to high risk areas. Even traditionally safe regions can change quickly, for example the recent terrorist activity in London or anti-Trump riots in Stockholm. Risk also includes issues affecting your health, which range from relatively minor ailments like food poisoning to major events such as a heart attack or a virus outbreak. Although your travel manager and travel management company provides the required proactive alerts and reactive emergency arrangements such as alternative accommodations and flight changes, do your own pre-flight research. Familiarise yourself with your destination. What contagious diseases are easily transmitted through mosquitoes, water, or unsanitary conditions? What type of climate will you be in? Will there be a risk of heat stroke or sunburn? Will you be flying into a high elevation creating a risk of altitude sickness? Then take the necessary precautions. Also make sure your corporate travel manager has provided you with comprehensive insurance that covers any claims arising from negative experiences in the country you’re visiting. 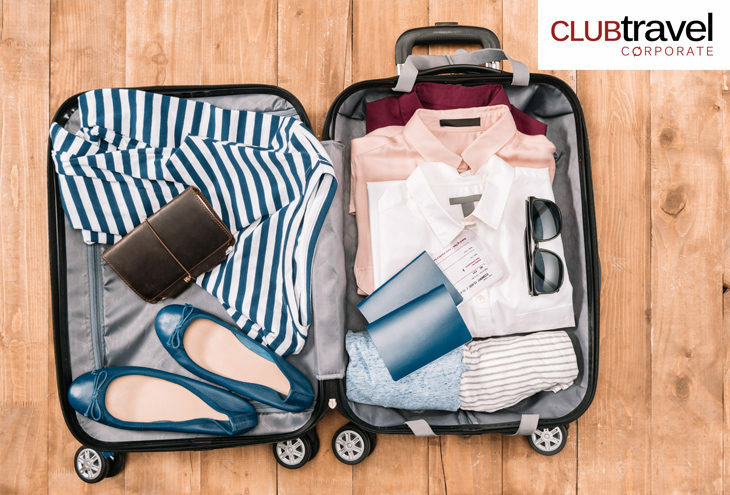 As a frequent traveller, although representing a company with the procedures, policies and insurance to mitigate risk, the onus remains on you to look after your health. Choose your travel times wisely. If you’re travelling across time zones, arrive early and use the time to sleep yourself into the new time zone. You’re putting your health first and your work won’t suffer. Eat sensibly. Ask caterers to prepare meals that suit your needs. Energy bars are great snacks during long, energy-sapping sessions. Keep exercising. Get up a little earlier to fit in a brisk walk, a gym work-out, a swim, or some other easily maintained daily routine. Ask your concierge where to go. Take your medication. Make sure you pack it in your easily accessible hand luggage. If you’re travelling internationally, ask your doctor for a certificate verifying that you need the item, thus avoiding awkward questions at airports and/or border posts. Find time for pleasure. Workdays and evening sessions are par for the course. But include at least one night or afternoon to take a stroll or see a movie. Your body will thank you. The last thing you want to do is to expose yourself to any more risk than you have to. Prevention is indeed far better than any cure. 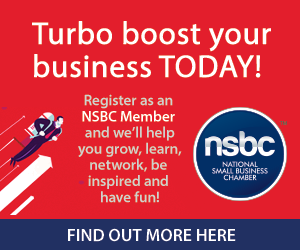 Club Travel Corporate is a proud member of the NSBC.